Reliability is a necessary trait in the packaging industry. If you aren’t able to depend on the contract filling services you require for distribution, it’s your own business’ reputation that hurts. Without proper handling, your product could become less effective or end up becoming tainted. Contract filling companies need to have access to the right resources and carefully developed plans to ensure product safety. This is as true for health and beauty products or cosmetics, for pharmaceuticals and diagnostic products. Simply put, you need a packaging company you can trust to handle your products safely from end to end. We are that solution. 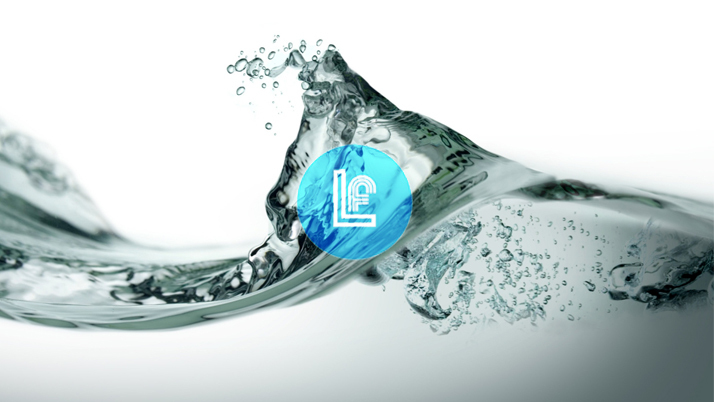 LF of America is the leading provider of contract filling services and liquid packaging solutions in the US. Our team of technicians believes that each time a client entrusts us with handling their products, we become an extension of their business. For this reason, we put a strong emphasis on safety and compliance during the filling process. It’s important to us that each and every one of our clients knows they can rely on our contract filling service to be done safely and on schedule. In order to accomplish this, our contract filling services are handled in our state of the art facility within contained settings. We have access to some of the most advanced automatic filling and sealing machines available, which are equally capable of handling small batch orders all the way up to full-scale production sizes. The filling and sealing machines are stationed inside our ISO-8 cleanroom. The ISO-8 cleanroom is immaculately maintained in order to remain in total compliance with Cosmetic GMP regulations, an extension of the Quality System Requirements for medical devices. For packaging options, our contract filling services can be performed using your own existing containers or you can choose from our diverse variety of packaging types. Our collection of innovative packaging options include unit-dose packaging, Bellow Bottles, wand tubes, enema containers, bottles with droppers, dual chamber bottles, and more. All of the different types of options available through our packaging manufacturing department are suitable for many different applications. Please fill out an inquiry form to request our help with developing a unique packaging solution that is ideal for your intended purposes. If you would like to receive a free estimate regarding the cost of our contract filling services, call LF of America at 561-988-0303. Moving forward, consider the entire LF team your ideal packaging partner to help your business continue to grow and achieve the goals you set out to conquer.